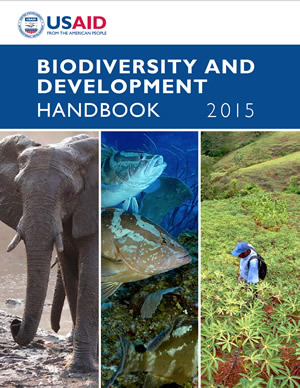 The 2015 USAID Biodiversity and Development Handbook is a foundational resource for implementation of USAID’s Biodiversity Policy. 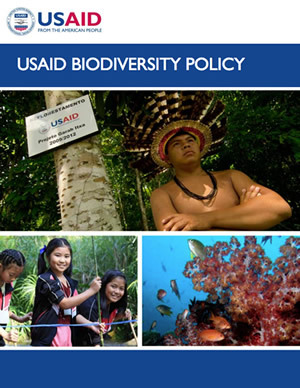 The main purpose of the handbook is to help USAID managers and implementing partners plan, design, implement, and monitor strong and sustainable conservation efforts in line with Agency experience, policy, and guidance. 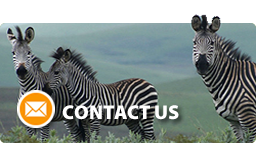 A strong secondary purpose is to contribute USAID knowledge and experience to the global conservation community, particularly in designing projects with robust learning components and in integrating conservation and development objectives. 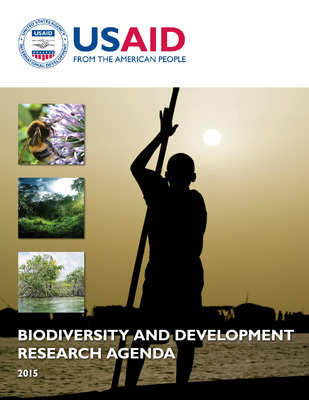 It draws from the USAID, partner, and global knowledge base of principles, approaches, resources, best practices, and case examples.